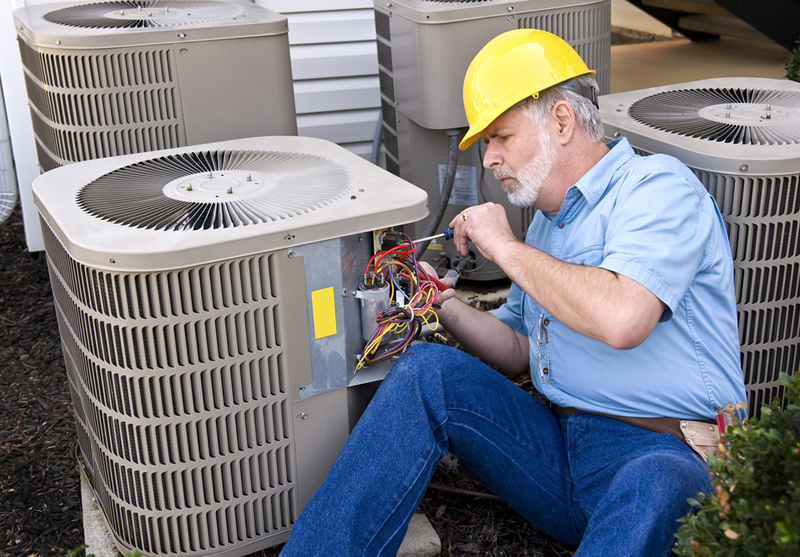 Commercial air conditioning installation and breakdown repairs carried out by experienced, certified engineers. Full Air Conditioning installation for any commercial application. Responsive help with your problem quickly!. Responsive call outs for repairs and scheduled servicing.